At Newlands TKD we have classes for 7-8 year olds, 9-11 Year olds & 12 years +. These classes ensure that children always train with children in their own age group & can excel in Taekwon-Do. 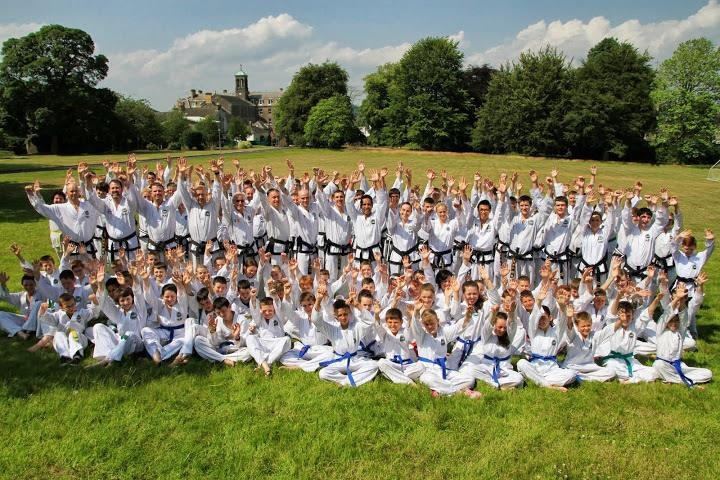 Our Taekwon-Do students train in the full spectrum of Taekwon-Do including patterns, fundamental movements, sparring & self-defence. Newlands Taekwon-Do students grade in line with the ITF TKD rank system & are certified by the Irish Taekwon-Do Association. Newlands TKD students also have access to ITA tournaments the highest standard of TKD in Ireland. For More information on Krav Maga Self Defence classes in Clondalkin, Lucan, Rathcoole & Tallaght, please visit our website www.capital-kravmaga.com or please contact Carl Smullen on 087 285 5250 or email info@newlandstkd.ie. Krav Maga (KM) translates to english as Contact Combat, it is a practical & tactical sytem which teaches how to prevent, deal with and overcome all kinds of violence and attacks. KM prepares the trainees in the subjects of self-defence, self protection, fighting & combat skills to defend others. It is a proven system of close quarters self defence, developed and originating from Israel this system has been tried and tested in many real life situations. The system has been developed and adapted appropriately for use in everyday life as a self defence system. Krav Maga is becoming very popular all over the world. It is easy to learn, practical and extremely effective as self defence for men & women alike. KM prepares the trainees to function in all circumstances and scenarios, in all combat and fighting environments, according to their needs, the risks they face and their job description. KM brings technical, tactical, physical and mental growth and improvements. 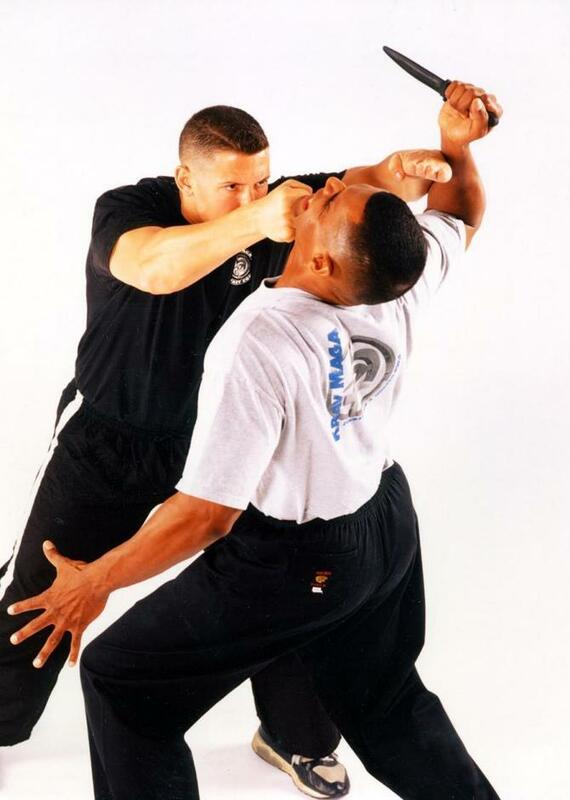 Krav Maga contains special approaches, tactics, techniques, subjects, drill and training methods for the different sections of people, so is suitable for people of all ages, men and women, young & old.